I’ve recently made my first ever visit to Vietnam and as always, I was ever ready to embrace a new destination. 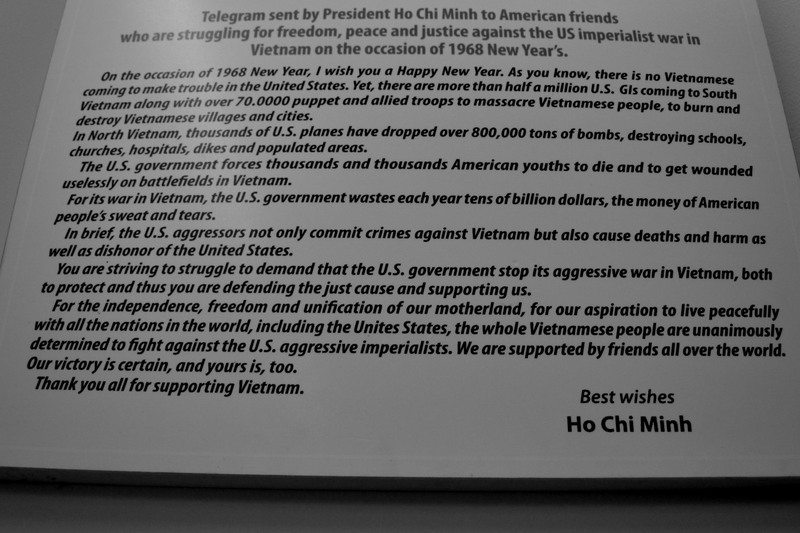 To be honest, I wasn’t expecting much as majority of the people that have been to HCM told me that “it’s all just about the war really”. Others who enjoyed themselves gave much credit to the food. 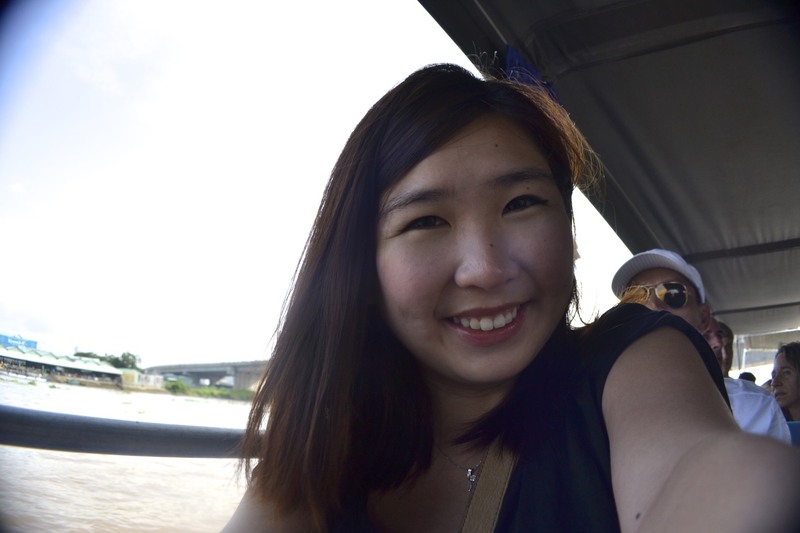 My itinerary revolved around South of Vietnam so I didn’t just stay in HCM but I took a trip out to Mekong Delta as well. To my surprise, I actually really enjoyed myself and I want to give you 5 reasons to visit HCM city if you haven’t made your trip down (or have been giving it seconds thoughts). I am a major caffeine addict which explains why I had to start with this. Vietnam is the world number 2 exporter for coffee (Brazil number 1) and they really live up to their name. Everywhere I went, even in the middle of a village at mekong delta, I had good coffee. The coffee in Vietnam is unlike anywhere else I’ve tried and it doesn’t take a coffee drinker to realise that. My brother who usually don’t drink coffee really enjoyed the Vietnamese iced coffee. For regular drinkers like myself, I recommend the thick black coffee. 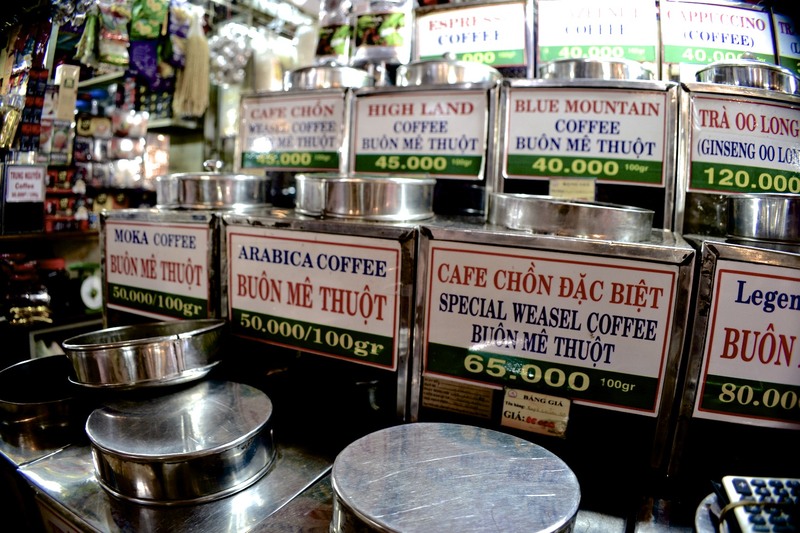 For the curious (and more adventurous) few, why not try the Cà Phê Chồn, which loosely translates into weasel coffee. It is dubbed the most expensive (and most disgusting in my opinion) coffee as it is made from the feces of civit who feast on coffee bean. The ones I found in Vietnam are reproduced chemically but the thought really puts me off from trying. I wouldn’t stop you if you want to give it a shot! I was delighted to learn how unique the Vietnamese culture has evolved over the years. It is an Asian country and it shares similarities with it’s neighbours but Vietnam also has a strong European influence. The most obvious evidence is from it’s written language looking somewhat like Spanish, Portuguese or French. This is because many people/traders from Europe has stepped foot onto Vietnam (yearrssss ago, before the French colonised Vietnam), and they adopted a more familiar way of interpreting the Vietnam language, gradually evolving into modern Vietnamese language. 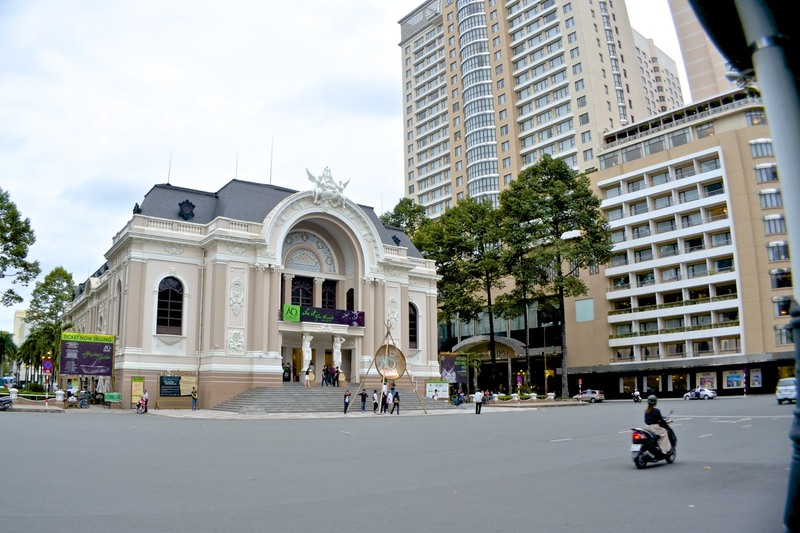 In Ho Chi Minh (former Saigon) you will find many architectural buildings that has the European presence. Don’t be surprised if you see the Notre Dame in the city centre! There are also several French bakeries sprawling over the city. Apart from it’s language and culture, it is hard to miss the historical conflicts of this country. Vietnam has a really interesting past and it is worth opening your history textbook to learn about what happened and how it made Vietnam today. There were so many parties involved. French, Americans, Viet Cong, anti-colonist, pro-colonist, socialist, communist, Vietnamese from 1950s era, Vietnamese from 1970s. Relationship status: It’s complicated. 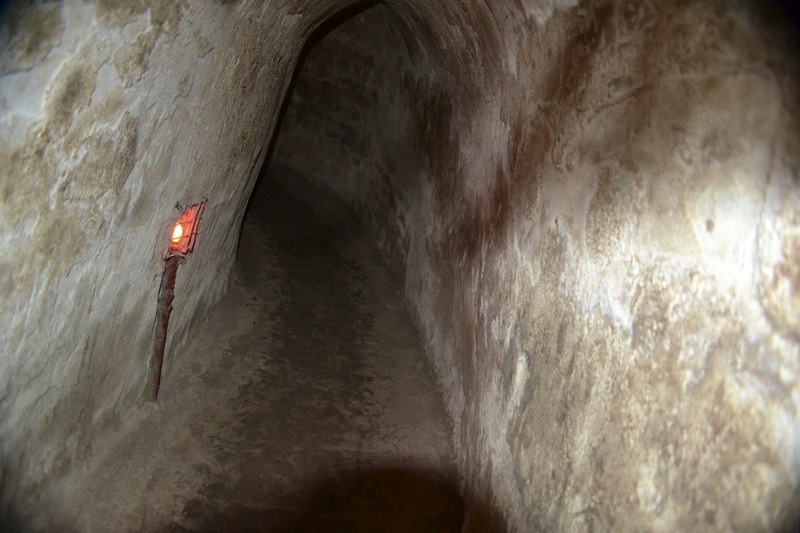 One historical sight that I would recommend is a visit to one of the tunnel systems in South Vietnam as it was of great importance to the Viet Cong during the Vietnam war and provided them considerable advantage. I visited Cu Chi Tunnels and it is the most intricate of the tunnel systems consisting of nearly 200 miles of tunnels. During the tour of the tunnel, you will also be taken through various ingenious offensive tactic that the Viet Cong adopted during the war. A little heads up for the Americans: There was a strong “anti-American” vibe when I visited as the war really scarred the people who were directly affected. I’m pretty sure the people now are welcoming to the Westerners but in terms of the historical warfare, there is still a ting of resentment as portrayed in their videos and written materials presented at the war museums. For the rest, Vietnam’s history is worth re-visiting. I’m not sure if you’ve heard about the infamous traffic in Vietnam (if you’re wondering, Bangkok and Malaysia isn’t even a close comparison). The traffic in Vietnam is mad. There are so many motorbikes and one time I even saw a family of FOUR on ONE bike (no I’m not kidding). Despite the crazily heavy traffic, it is surprisingly safe to jay-walk across the road (or there’s no other way you can get to the other side). The traffic is heavy but it’s not fast. The motorists are generally skilled enough to swerve around you. I’ve never felt so liberated crossing the road before. 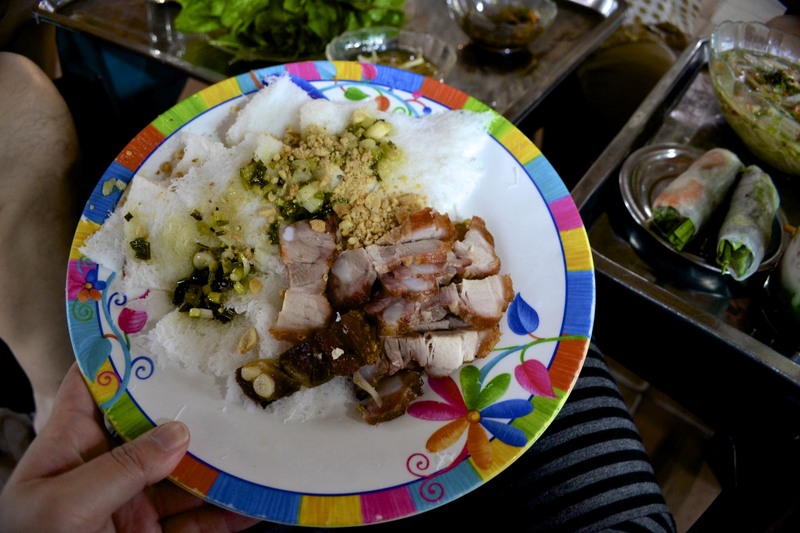 In Vietnam, you get to eat anything and everything and nobody will judge you. My guide told me that this is due to its poverty stricken past. People were too poor to afford proper food so they ate anything they could find. From dogs, to cats, to rats and tree barks. 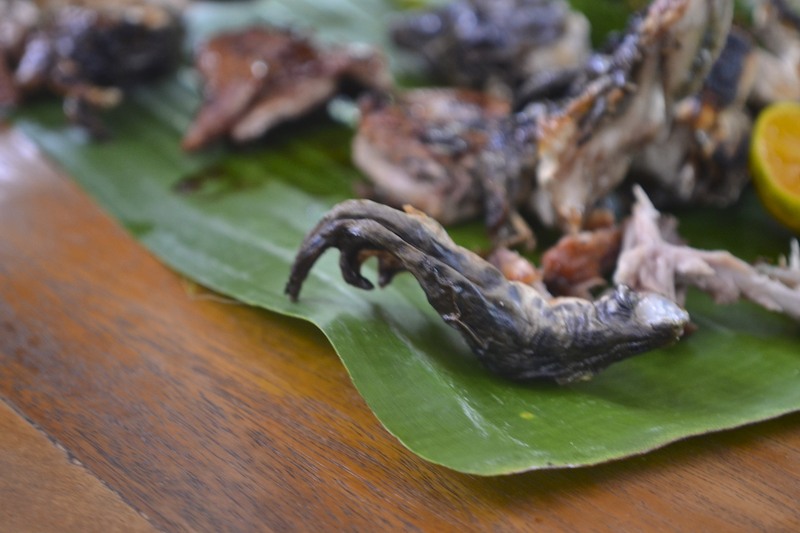 If you want to take your gastronomic experience a step further, just ask the locals and munch away. I personally tried the rat. Tasted like a more tender version of chicken. 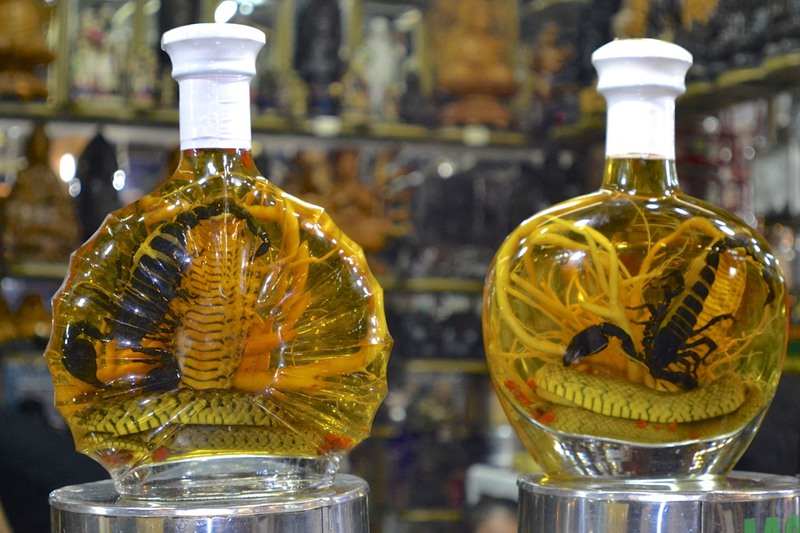 Also, this is Vietnam’s answer to viagra. To be fair to the food scene in Vietnam, apart from eating anything and everything, there’s actually good proper food. 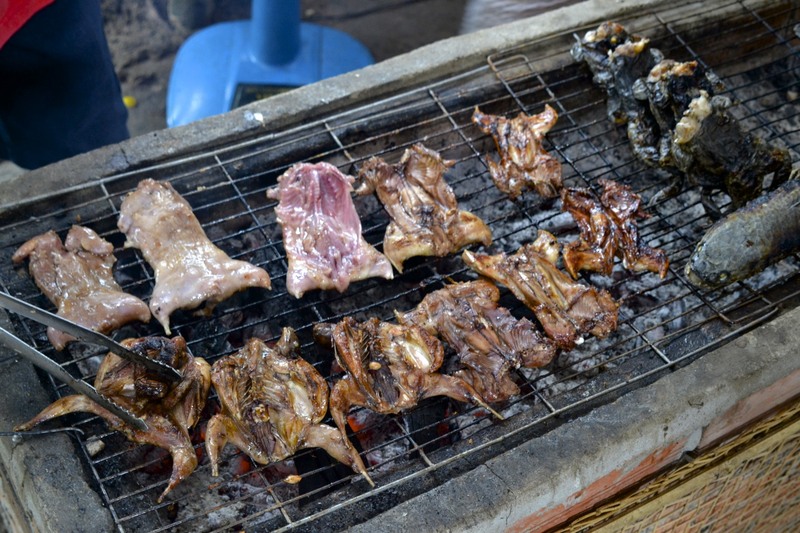 I tried food at street vendors, markets and chain stalls and they are all good. 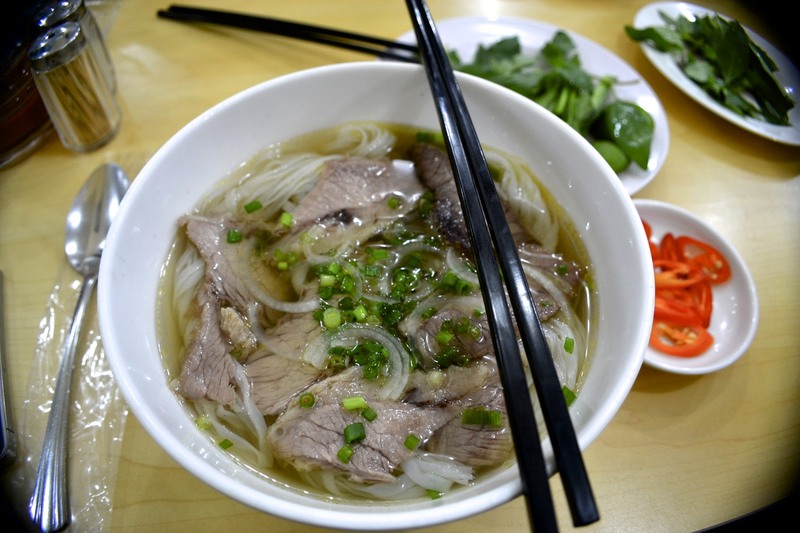 If you don’t want to try the rat, you must at least try the Phở (Vietnamese soup noodle). This 5th reason is a bonus for my fellow Singaporean counterparts. Just for your information, Ho Chi Minh City is nearer to Singaporean than Bangkok. The flight is only 1 hour 50 mins. Minus take off and landing you can barely even finish a movie. IT’S SUPER CLOSE TO SINGAPORE. Tigerair and Jetstar ALWAYS have cheap flights to Ho Chi Minh City. Plus the currency is cheap against our Singapore Dollar. Give BKK a break, try HCM. You get your cheap massage and cheap food and cafes plus shopping too. And it’s the closest place you can get a “European feel” without flying 13 hours. There are great French restaurants and bakery in HCM. WHAT ARE YOU WAITING FOR?? Well, all I can add to it is, open your eyes, open your mind, you might enjoy it.